Financial life isn't most important for Virgos. Usually money it's a secondary issue, however often due to financial problems, may temporarily become a main goal. 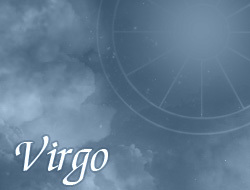 Virgos wisely and sensibly manage their finances. They try always to have some frugalities on their accounts. Cautiously decide to take different kind of credits and loans, and usually don't have problems with them.